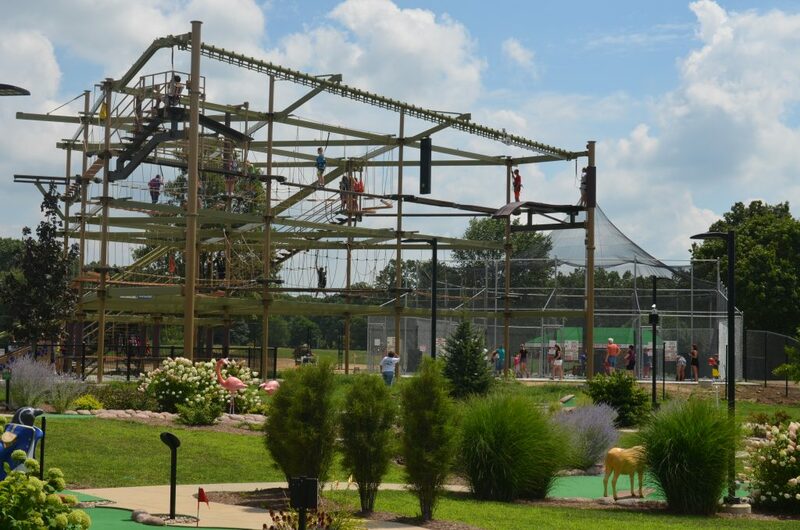 Your guests can play on an inflatable bounce house, climb the rock wall, use the batting cage, and play basketball, volleyball, soccer, or NEW bubble ball sports! Add the Party Room for an additional minimal cost. Call Melissa at the DISC at 429-3472 for pricing and availability! Check out the list of DISC Parties here! 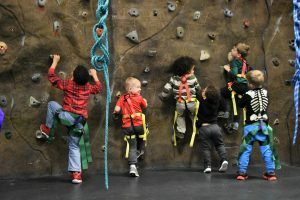 Enjoy the excitement of rock climbing at the DISC! Your one-hour party will include staff to assist. For more on-the-wall time, bring your own experienced belayers. Add a court rental for an additional, minimal fee. Check out our cool rock wall here! Ready, aim, fire! Party-goers will participate in target practice and Nerf War games, with targets, obstacles, Nerf guns, Nerf ammo, and face protection provided. The party host will select teams and help facilitate games. 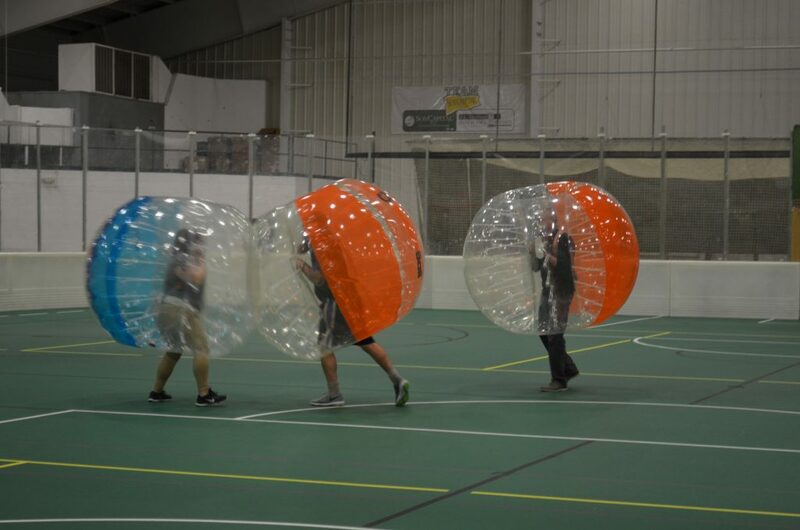 Add some excitement to your next party with the latest craze, Bubble Soccer! Rentals include all necessary equipment and a staff member to referee. Parties and rental options are available for ages 8 and up. A great company team-building idea! For details, call 429-3472 or email talbertina@decparks.com. View the Bubble Ball Party flyer. Download a Bubble Ball participation waiver. Be sure to check out all of the Park District’s great party options! Looking for a unique spot for your next party? Book the GSI Party Bin at Overlook Adventure Park! Parties include a 2-hour party bin rental and discounted rates for mini golf, ropes course, and batting cages for your group of 10 or more. Call 429-7750 to schedule. Available April – October. Enjoy sun and fun at your own pool party! The new water park will open early summer 2019 and it will be AMAZING! 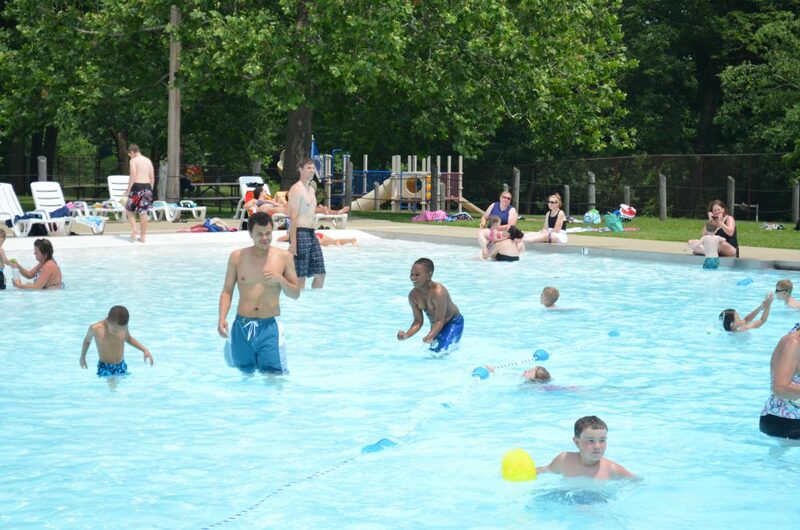 Call Danita Roseman at 429-3472 next spring for details about water park parties! 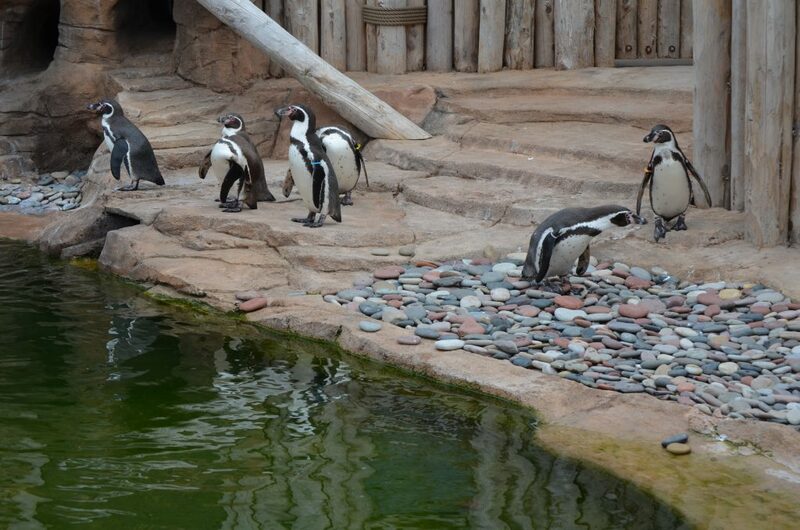 Included are 20 zoo admissions and train passes for your guests, a gift for the birthday child, and use of the outdoor deck or Shilling Environmental Education Center. Call 421-7435 to schedule! Your 2-hour party at Poage Arts & Recreation Center will include themed activities, crafts, games, and costumes (upon request). Call 421-6648, EXT. 3 for more information!